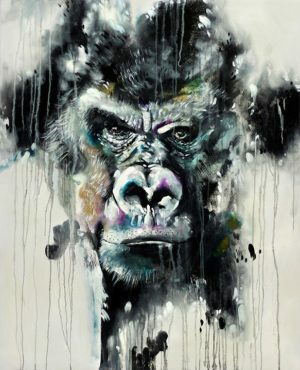 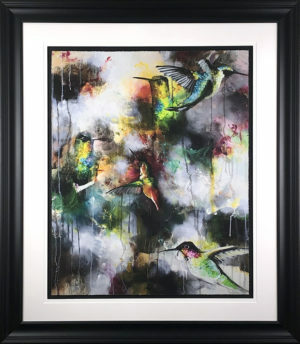 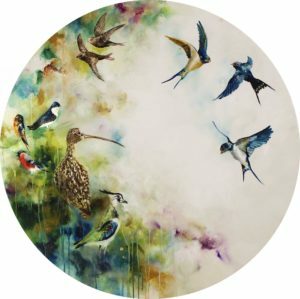 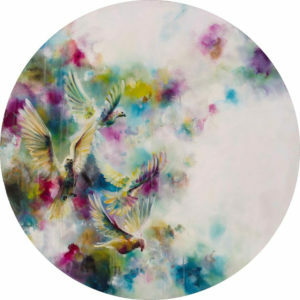 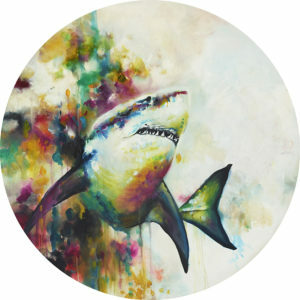 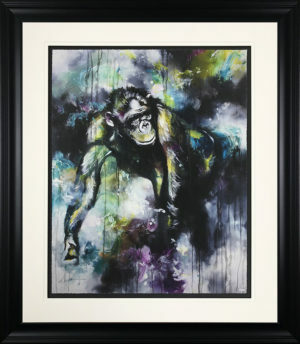 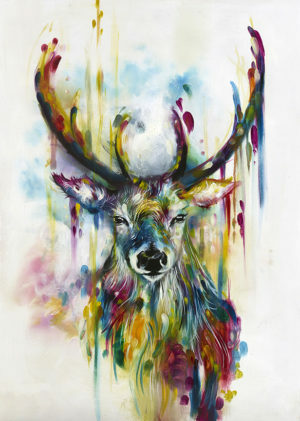 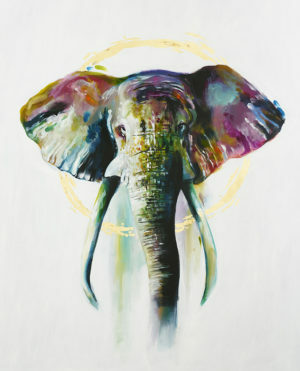 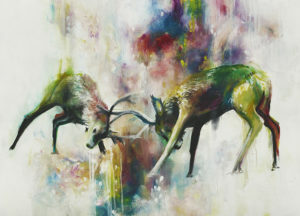 Regarded as one of the country’s most exciting young painters, Katy Jade Dobson is equally known for her passionate limited edition wildlife pieces as she is her broader abilities to create from a range of subjects including highly acclaimed figurative artworks. 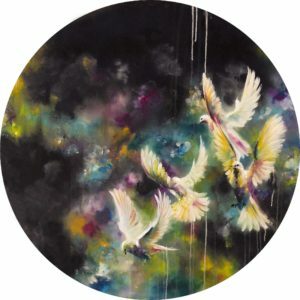 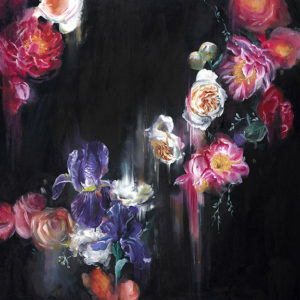 Katy’s admiration for elegance and richness of pallet moves her to create original oil paintings with a plethora of colour and a blend of drama, harmony, presence and dissolve. 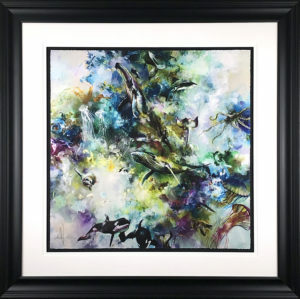 A sense of energy emerges from every piece of art, resulting in pieces that are simultaneously structured and spontaneous. 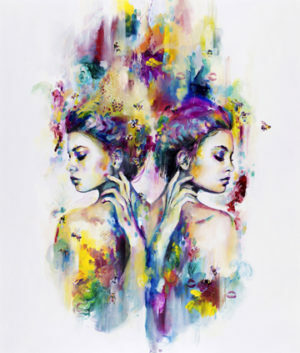 Growing up, Katy Jade Dobson focused her skill toward ethereal portraits and detailed sketches. 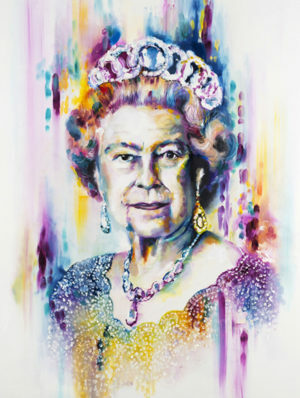 She pursued this approach throughout her educated life to undertake a degree at the University of Lincoln. 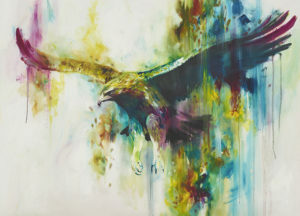 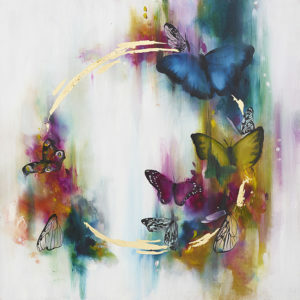 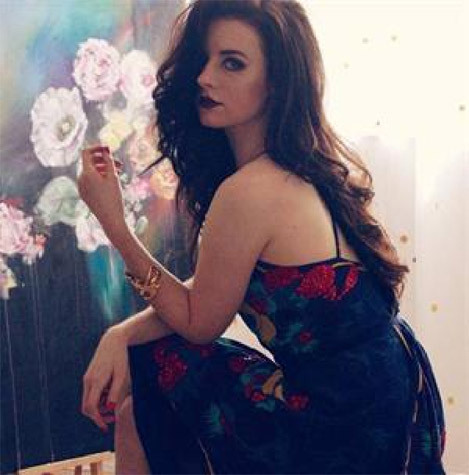 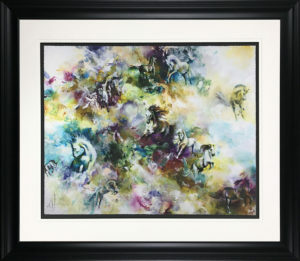 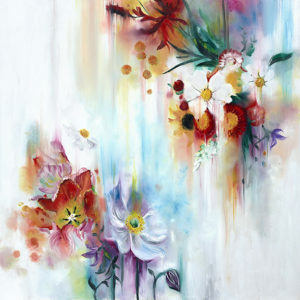 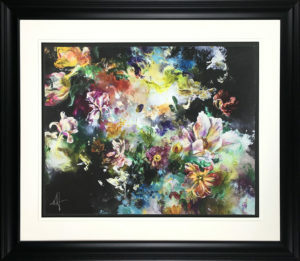 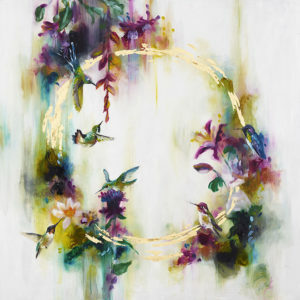 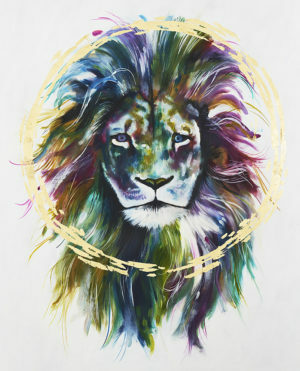 Katy began painting in a number of mediums including acrylic, watercolours and mixed media, often showcasing her unique art at events and fairs. 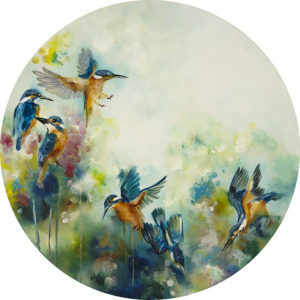 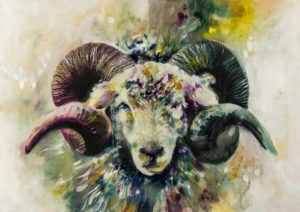 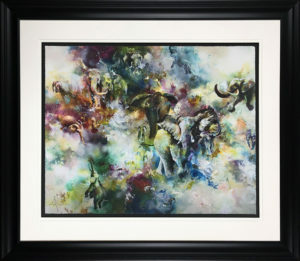 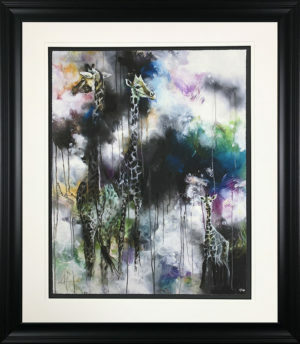 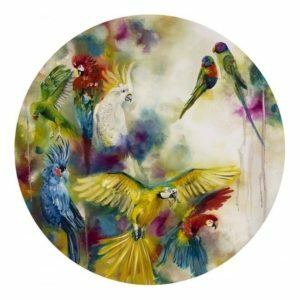 The positive reaction to Katy’s wildlife work led to a large shift towards oil paints, which allowed her to discover the rich tones and infinite textural possibilities oils that have ultimately formed the basis of her signature works. 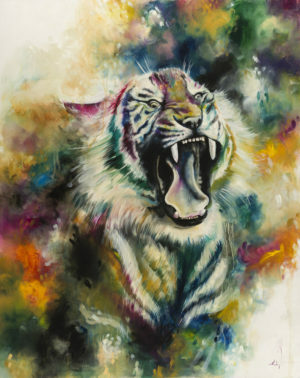 Oil paints are now Katy’s medium of choice and have been a huge part of her development as an artist.